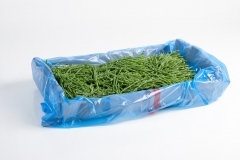 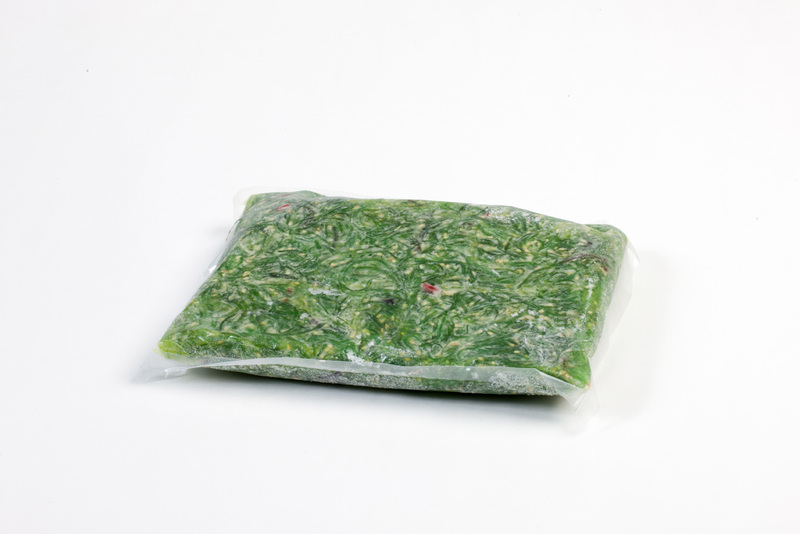 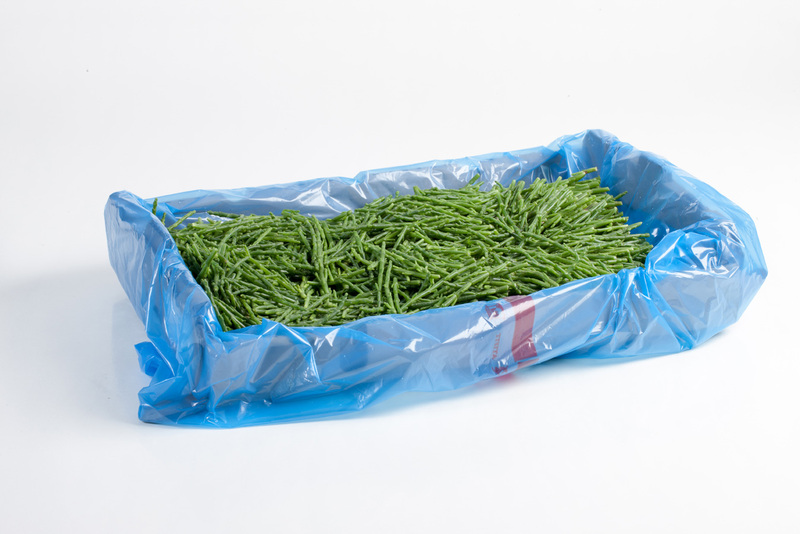 Fish XL also supplies sea greens such as samphire and sea lavender. 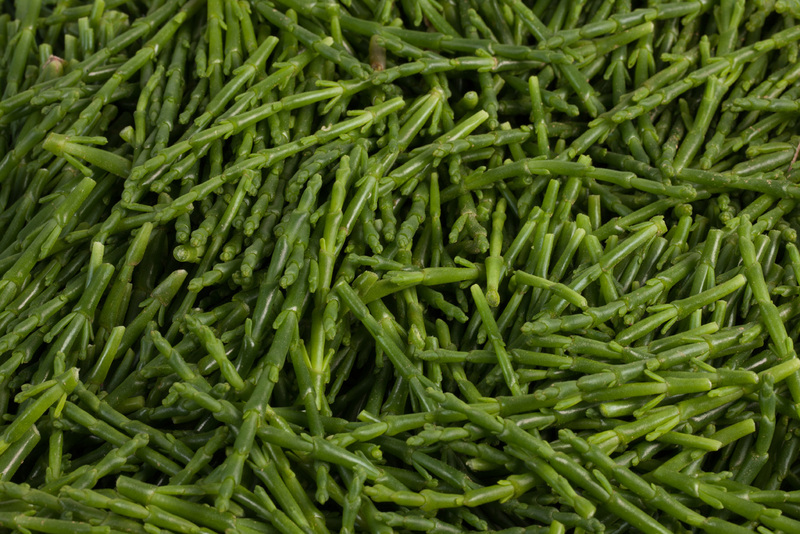 These special vegetables are deliciously fresh and slightly salty… a real delight! 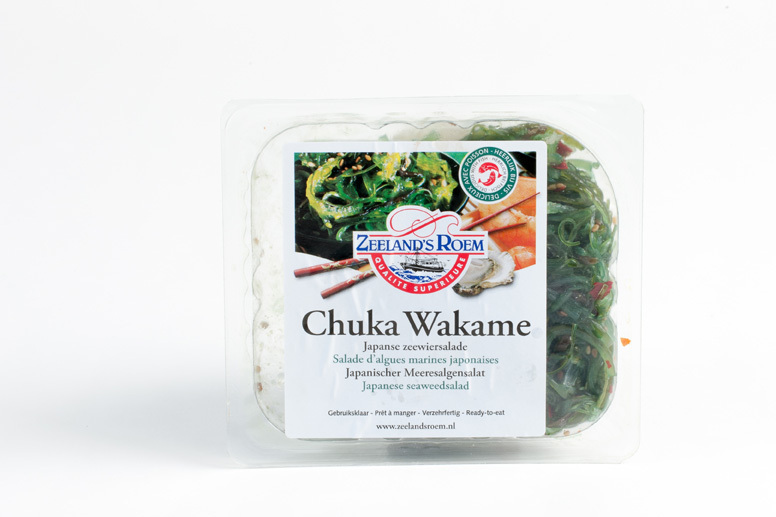 They make perfect accompaniments for a large range of dishes, particularly fish. 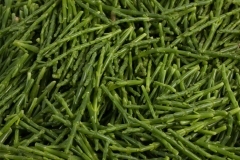 Sea greens are a perfect way to add colour, texture, taste and a hint of sophistication to your menus, so take advantage of this unique and special ingredient today!